For its 10th year, SAVOR℠: An American Craft Beer & Food Experience, presented by the Brewers Association (BA), will take place in Washington, D.C. Hailed as the nation’s premier craft beer and food pairing event, SAVOR brings thousands of craft beer lovers and foodies from around the country together for an exceptional culinary experience. 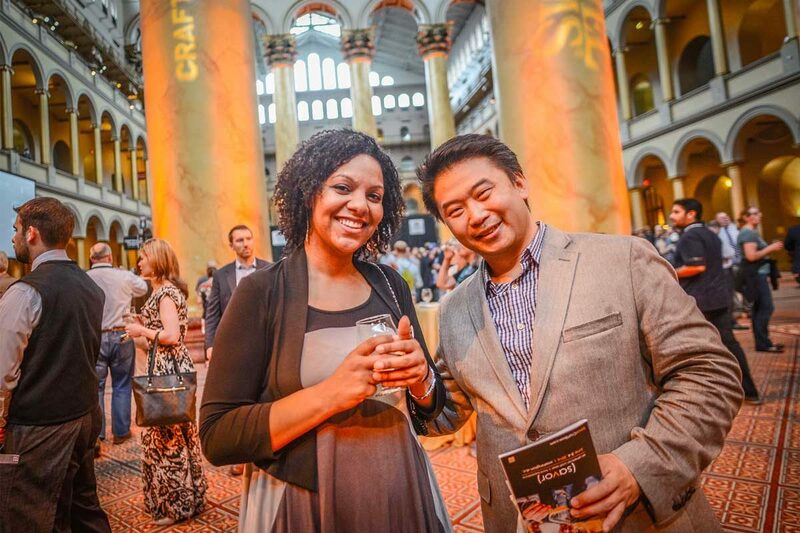 Featuring a diverse lineup of 86 small and independent craft breweries—10 more breweries than in 2016—this year SAVOR will debut a new Grand Marketplace setting, allowing for greater mobility and discovery throughout the Great Hall of the National Building Museum. For the first time, select breweries will occupy the spectacular second-floor balcony and be paired with artisanal charcuterie, chocolate, cheese and oyster producers. As guests explore the Grand Marketplace and delight in the flavorful craft beer and culinary pairings, they will be able to meet and mingle with the talented luminaries behind their favorite craft beer selections. Chef Adam Dulye, Brewers Association executive chef and co-author of CraftBeer.com’s Beer & Food Course, fashioned the food pairing menu with collaboration from several world class chefs, purveyors, Cicerones and Brewers Association staff. Beer lovers continue to support independent producers around the country, contributing to the popularity of craft beer. The surge in interest has brought considerable attention from the culinary sphere, creating a harmonization between craft beer and cuisine. SAVOR celebrates this collaboration by bringing together and showcasing some of America’s finest craft beer and culinary combinations, all curated by Chef Dulye. 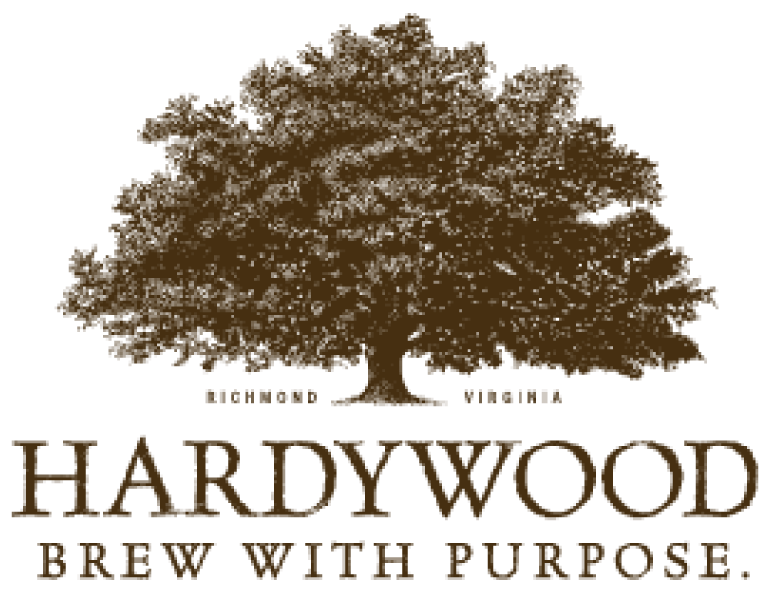 Collaboration Beer: Hardywood Park Craft Brewery in Virginia and New Belgium Brewing Company in Colorado will join forces to create a beer exclusively for SAVOR attendees. Each attendee will receive a bottle of this special beer as an exit gift. Monterey Fish Market, which will supply a sustainable raw bar. For media inquires, please contact Abby Cohen at abby@rosengrouppr.com. SAVOR is made possible by a group of generous hosts, partners, breweries and supporters. 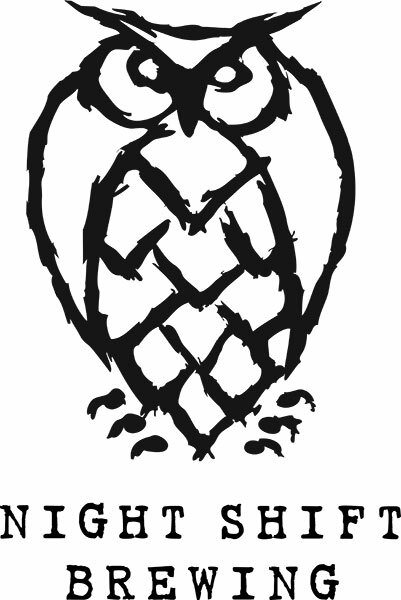 The Brewers Association is the not-for-profit trade association dedicated to small and independent American brewers, their beers and the community of brewing enthusiasts. The Brewers Association (BA) represents more than 70 percent of the brewing industry, and its members make more than 99 percent of the beer brewed in the U.S. 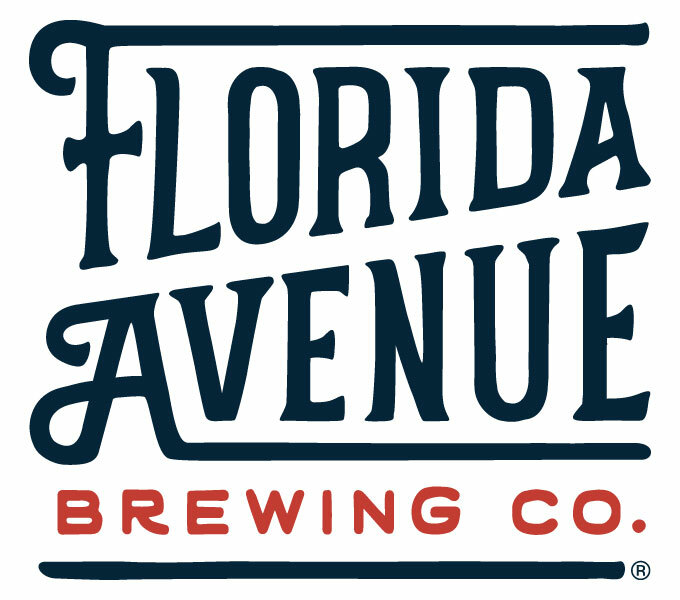 The BA organizes events including the World Beer Cup℠, Great American Beer Festival®, Craft Brewers Conference & BrewExpo America®, SAVOR℠: An American Craft Beer & Food Experience, Homebrew Con, National Homebrew Competition and American Craft Beer Week®. 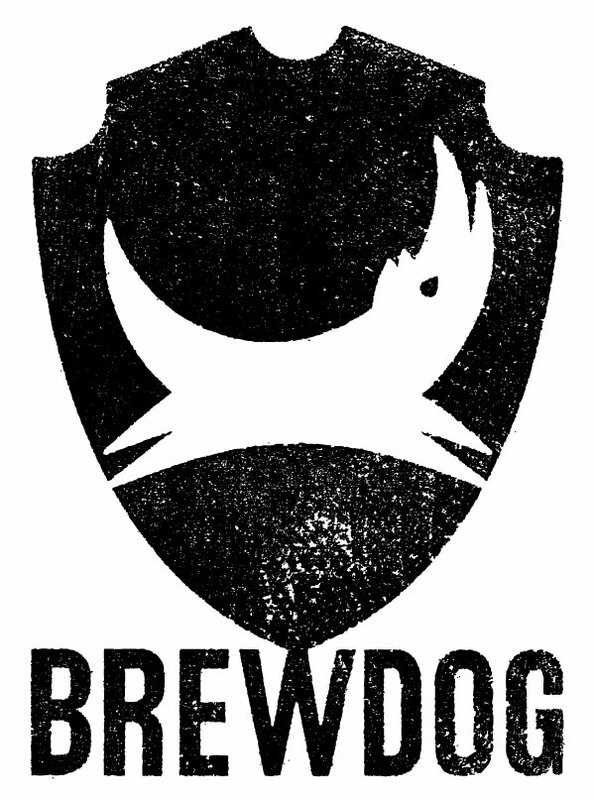 The BA publishes The New Brewer magazine and its Brewers Publications division is the largest publisher of contemporary and relevant brewing literature for today’s craft brewers and homebrewers.